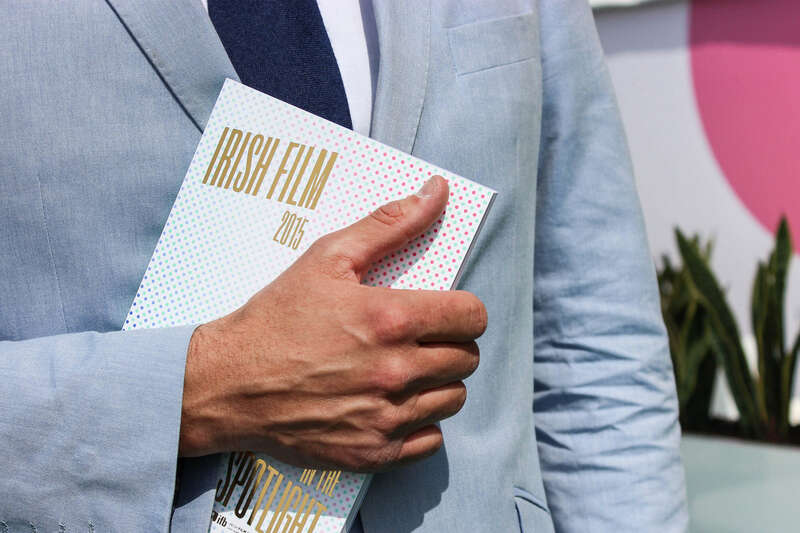 We worked with the Irish Film Board over the course of four years 2011 - 2015, designing and producing all the promotional material for the various international film festivals including Cannes. From the original concept of three point lighting, we changed the theme and colour scheme with each promotional catalogue, conveying a key sentiment each year while retaining the overall format and composition. Our final piece moved from light to screen creating a series of patterns inspired by pixels, creating cut-through and impact in the chaotic world of film festivals. All of these shots were taken on location at Cannes Film Festival 2015. The project included design of all promotional catalogues and exhibition/spatial design.